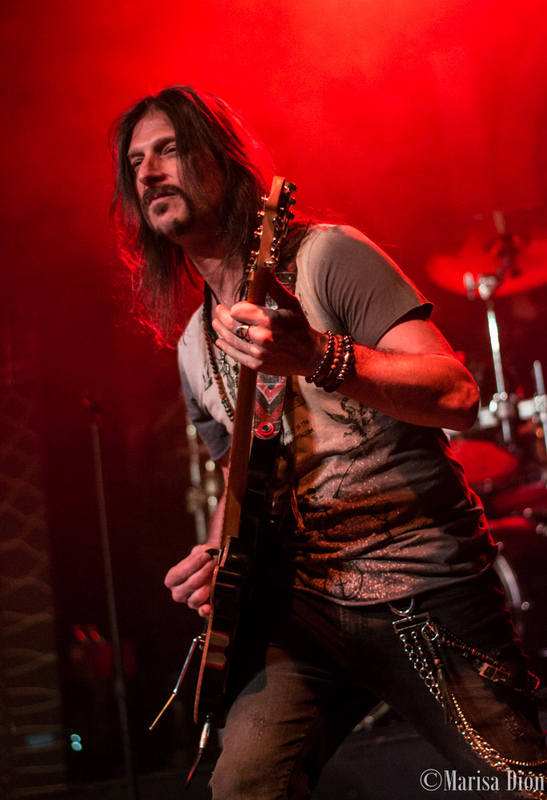 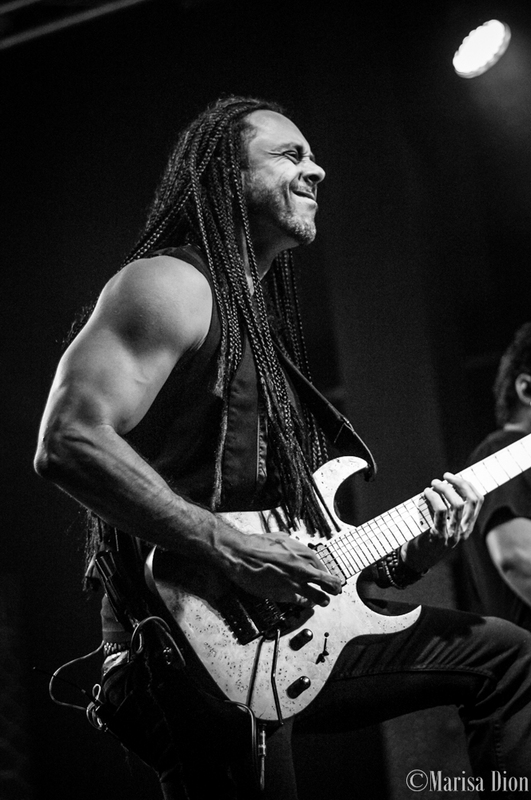 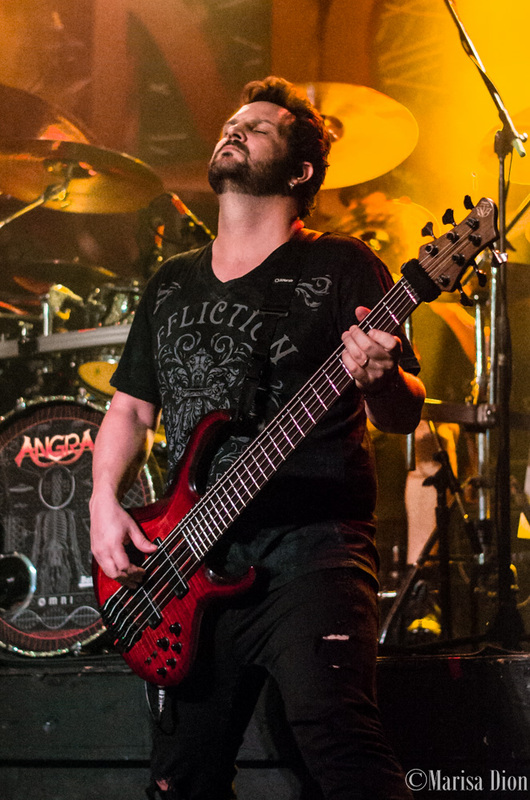 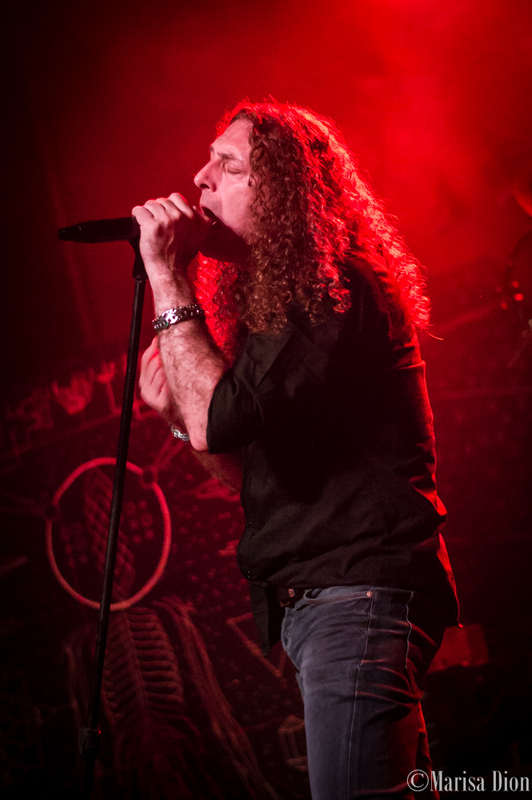 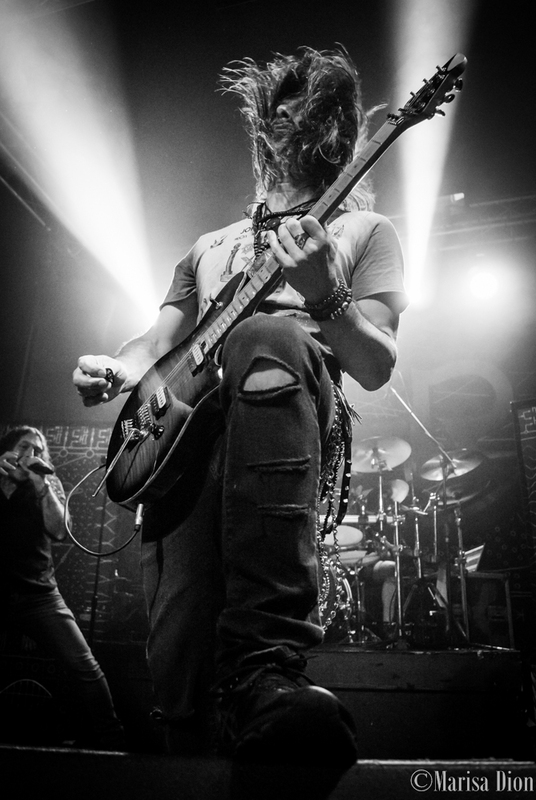 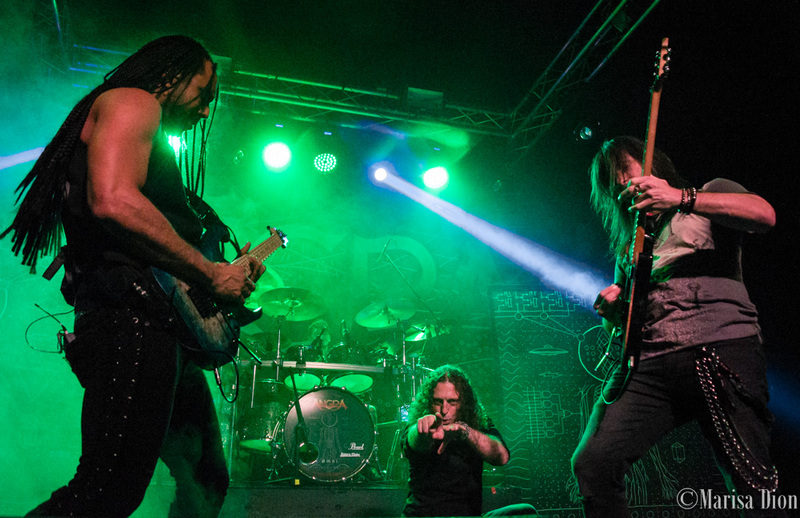 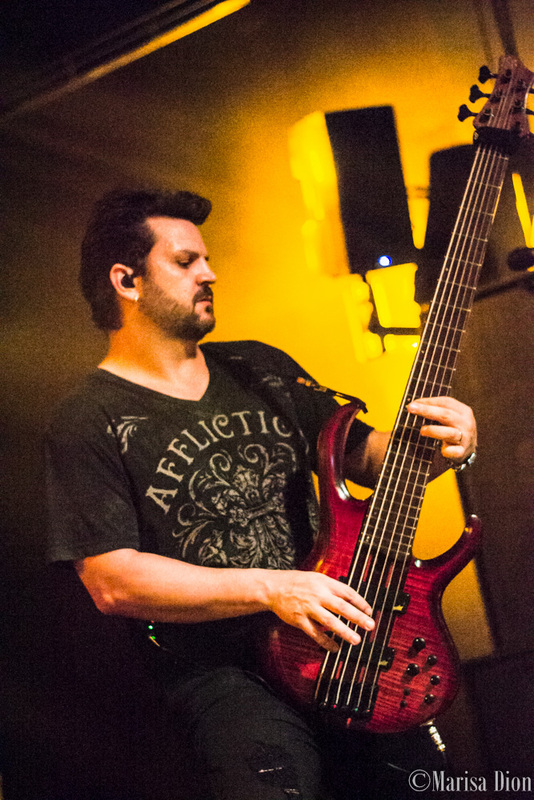 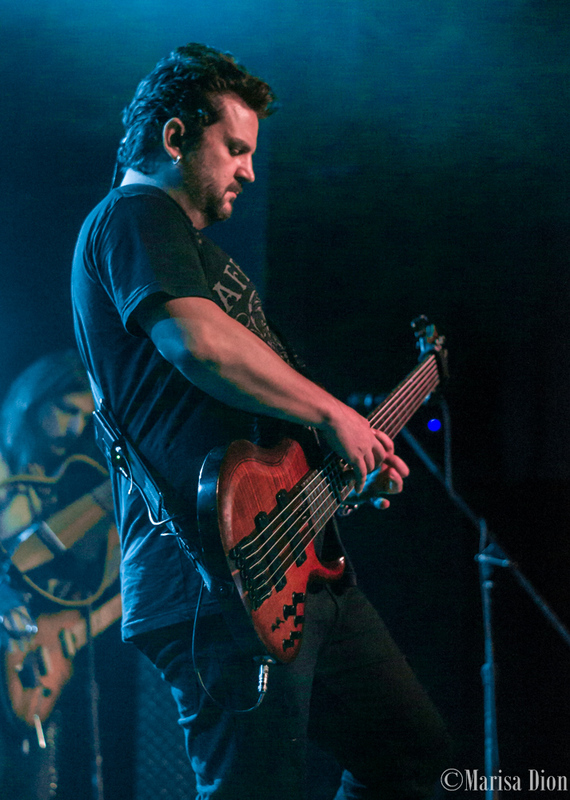 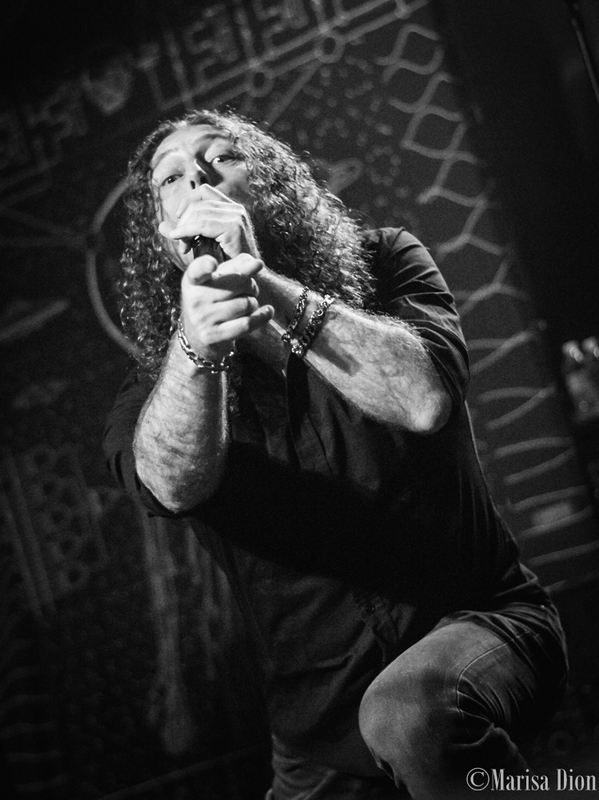 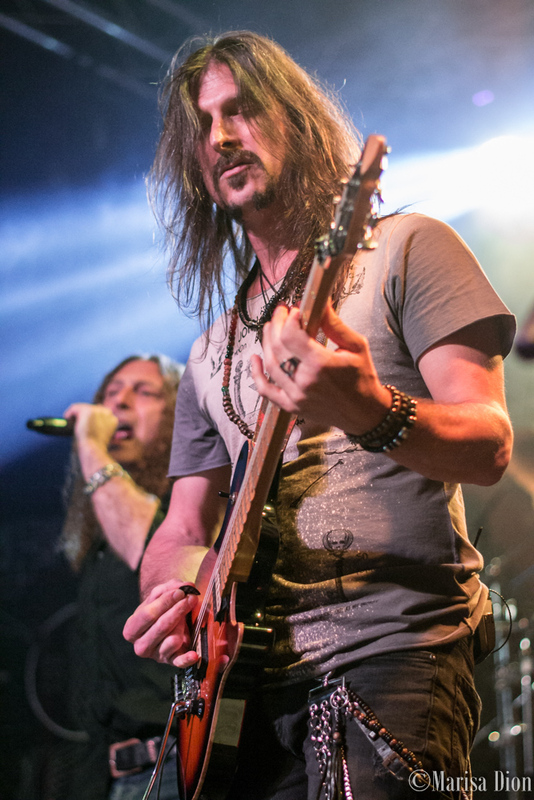 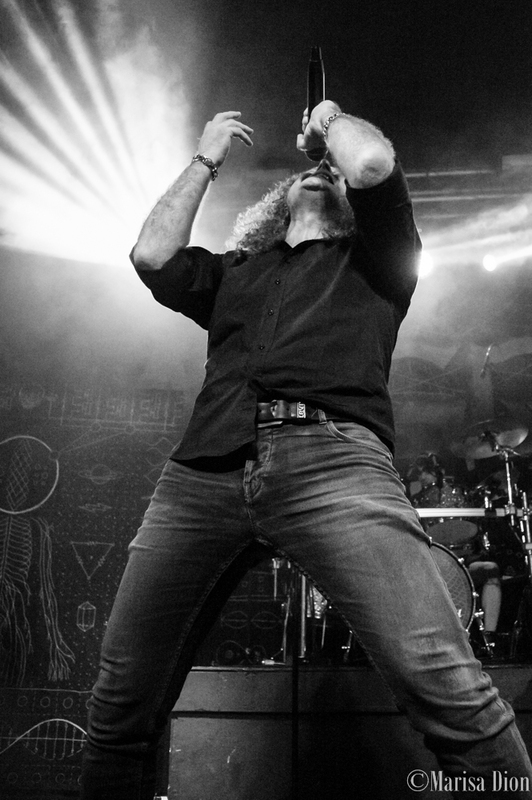 With the release of their latest album “ØMNI” earlier in the year, Angra embarked on a world tour in February and have made their way to Joliet in September. 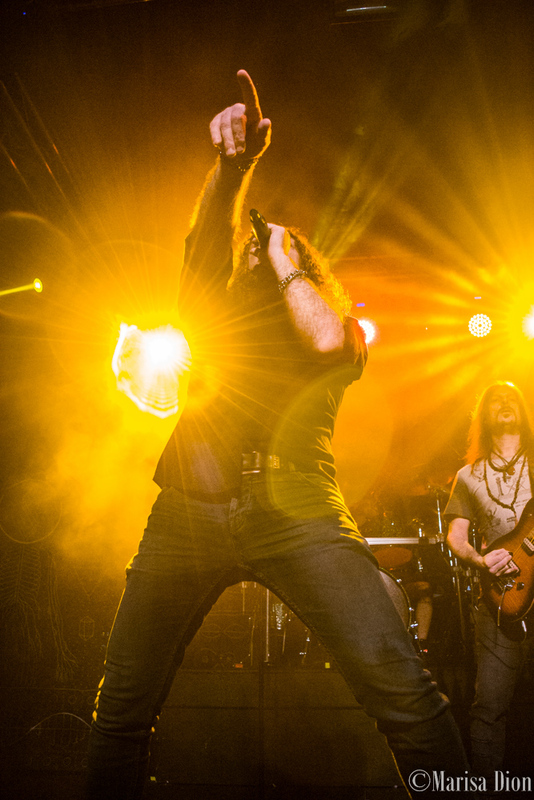 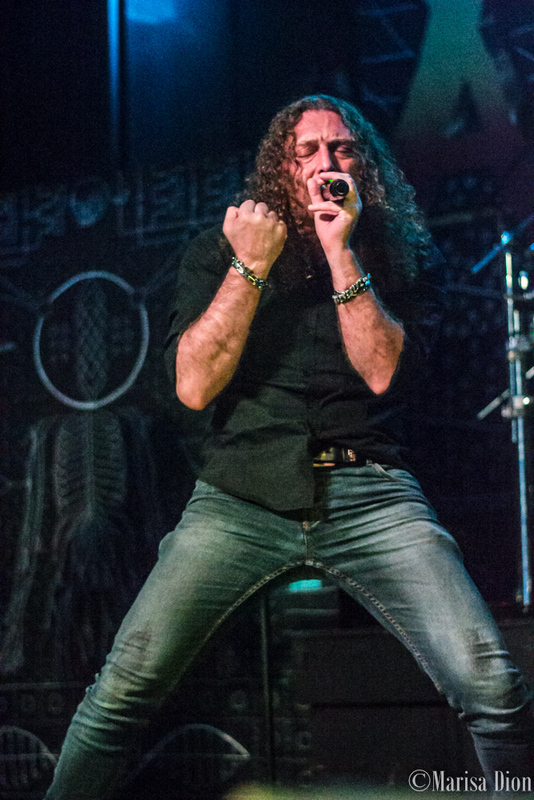 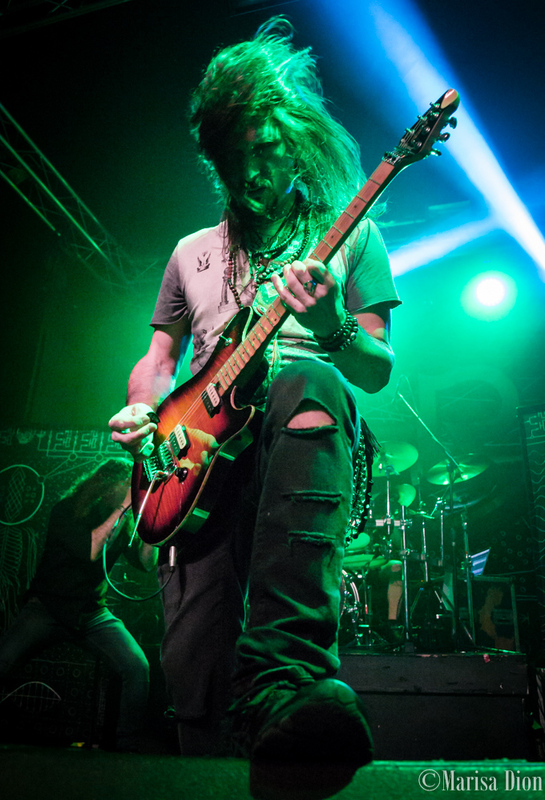 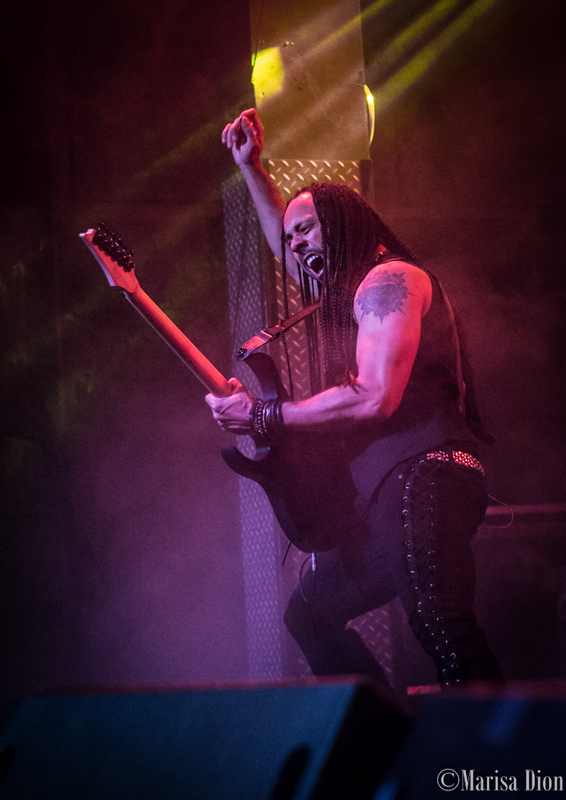 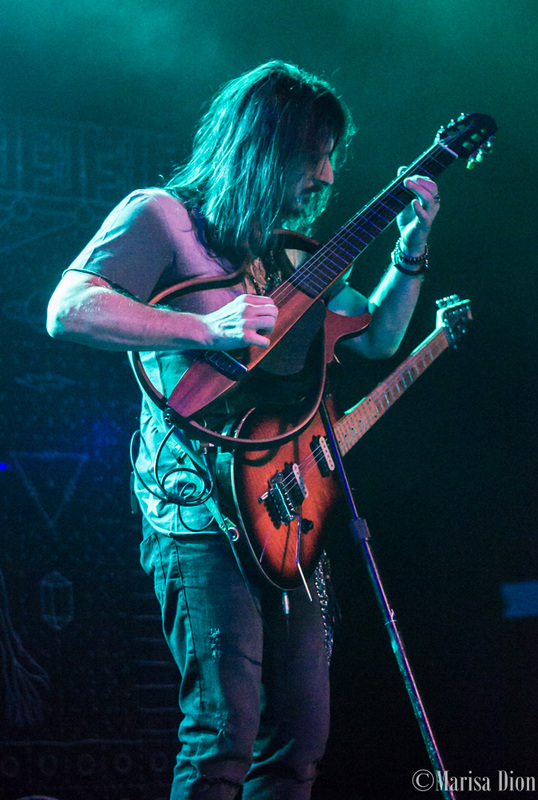 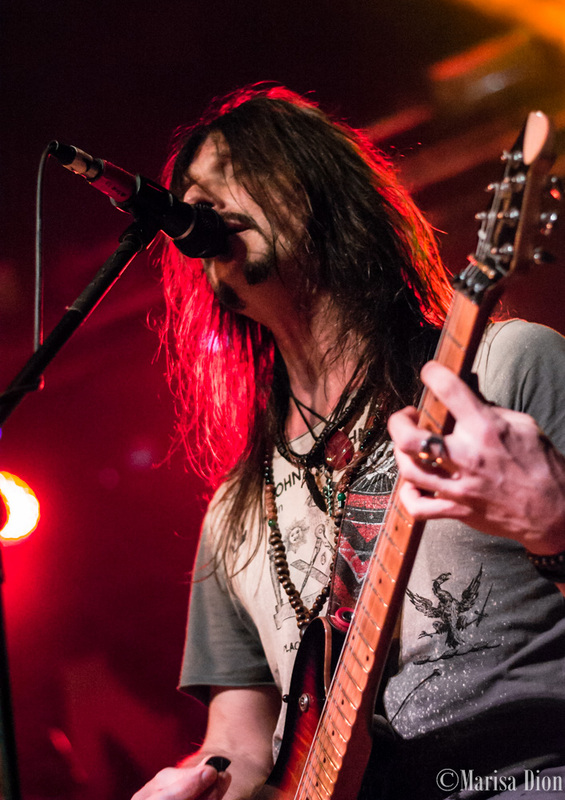 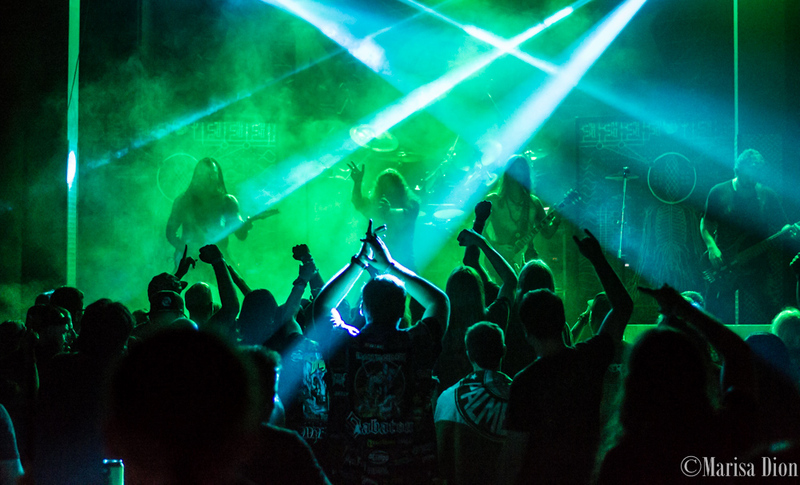 The Brazilian power metal group captivated the crowd at The Forge with their unique blend of aggression, soaring vocals, and mellow sweetness. 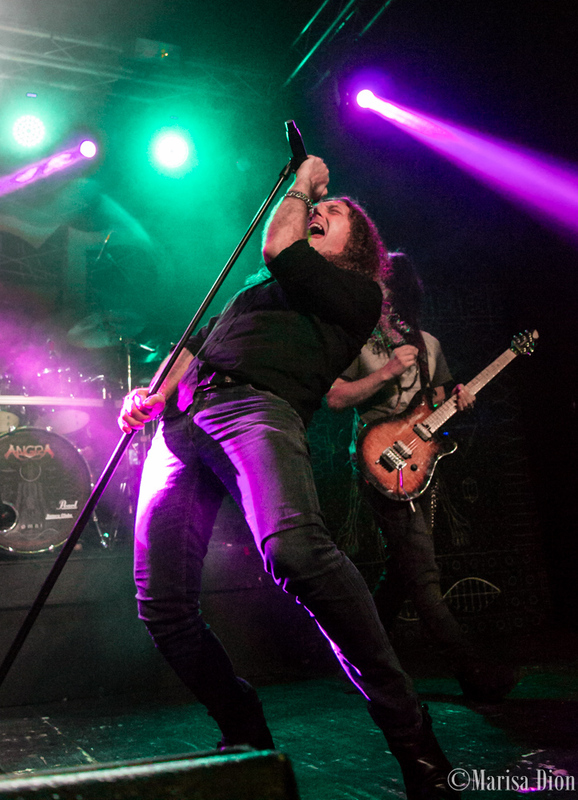 Their setlist included plenty of classics like “Rebirth,” “Angels and Demons,” and “Nova Era,” along with their latest tracks from ØMNI, such as “Travelers of Time,” “Black Widow’s Web,” “ØMNI – Silence Inside,” and more. 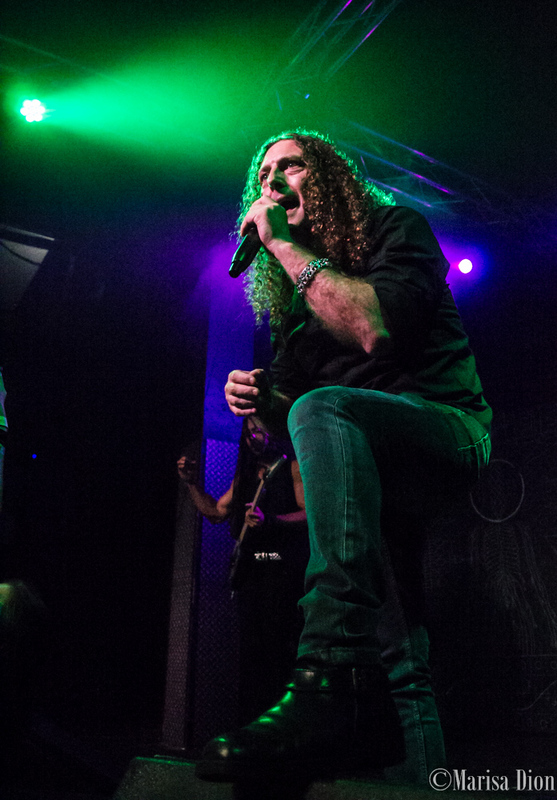 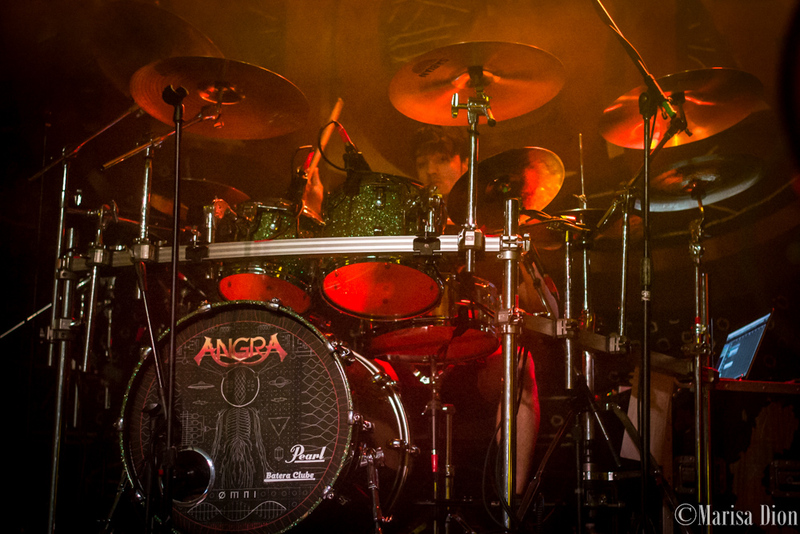 Don’t miss your chance to see Angra’s triumphant return to venues across the world.